Major freeway closures are happening this weekend to upgrade Russell Road and build Public Transport Authority’s new Aubin Grove Station. Just a heads up for all those that have games away this weekend and for the next couple. Might want to allow extra time. 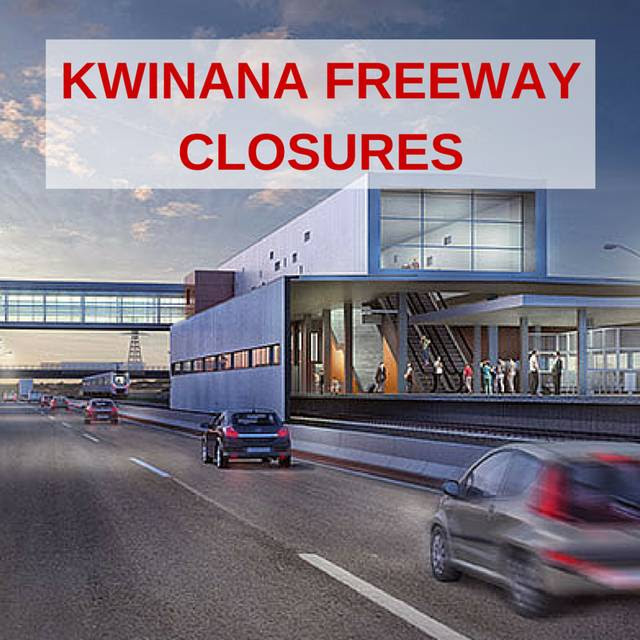 Kwinana closed this weekend. These works will impact Kwinana Freeway and Russell Road from 9pm 11 June to 4am 13 June. Motorists and Mandurah Line passengers will need to plan their travel. We suggest avoiding the area and allowing extra travel time.